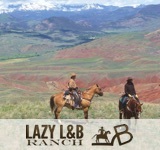 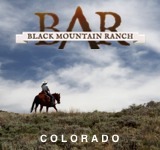 There is no place in the world like The Flying U Ranch! 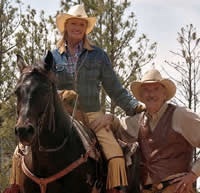 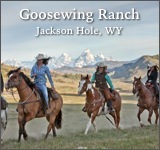 People have been coming to the U for over a century to enjoy unguided horseback riding on 60,000 acres of aspen lined trails, to sleep in private log cabins and for lodge dining with fresh home cooked meals. 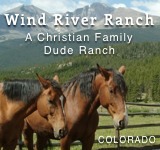 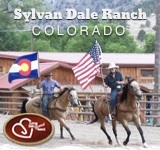 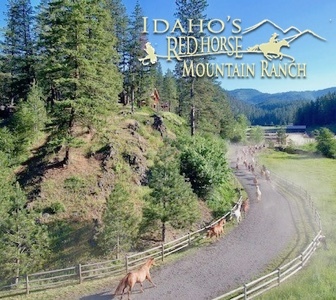 Where horses run free in a gated ranch setting on the banks of a crystal clear lake. 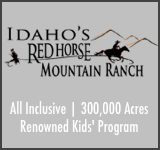 Rates published include horseback riding. 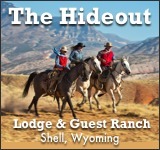 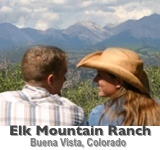 Discounted non-riding rates are available.